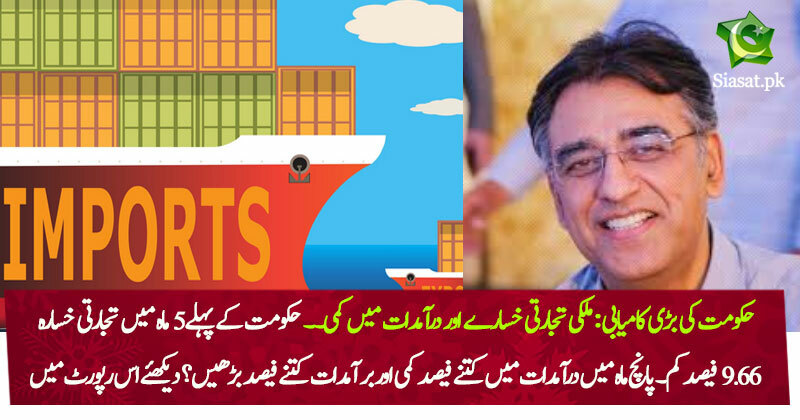 Decline in imports is an indication no outside investment is coming- rise in exports of 2 percent is ok and along the lines of previous 12 months but lower than the trajectory established from 2013-2017 I believe. Pakistan's trade deficit plunged by 9.66 per cent to $19.26 billion during the first seven months of the current fiscal, as compared to the same period last year. After the restriction imposed on the import of furnace oil, its imports fell from 3 million MT to 0.4 million MT. 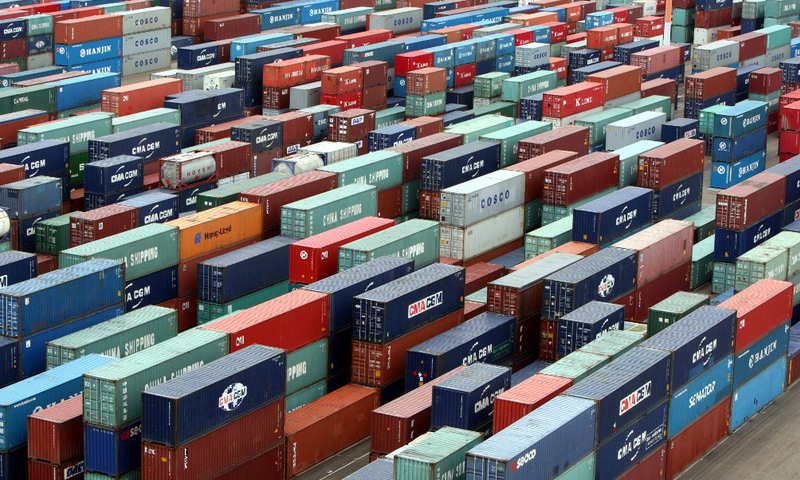 The growth in exports over the seven months was driven by a number of items. Potato exports have shown a 116pc growth in value terms and 120pc increase in terms of quantity. it must continue, 2-3 years we will get a complete picture. Debt control, exports,poverty reduction, jobs creation and accountability of corruption are my criteria for progress. It looks good slow but steady. Punishment for mega corruption this govt is lagging behind. Hopefully this deficit will keep narrowing. We wish that the gap further narrows between the exports and imports, because it had gone to an unsustainable level, and if only they can stay at the same level we probably won't need any loans from outside.